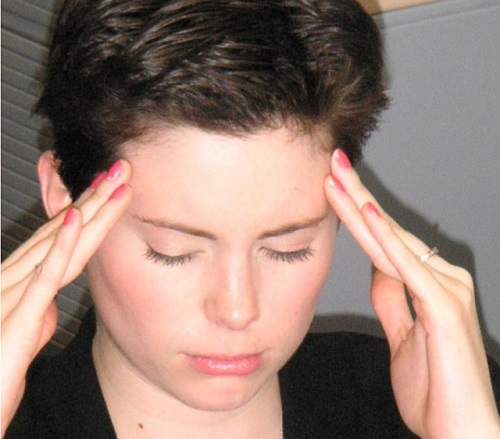 These headaches usually occur as a result of exposure to chemicals and toxic substances. Excessive alcohol intake ‘hangover‘ is one of the most common causes. Other causes can include heavy metal poisoning, carbon monoxide, a number of medications, even withdrawal from vaso-active substances such as caffeine. See the head rollover on the homepage..”Other problems”. A good example of this is the common flu which can produce generalized aches and pains as well as headaches. Other examples may include sinus infections and more serious illnesses such as meningitis and encephalitis. Diseases involving the endocrine system (hormones) can readily lead to headaches.Examples include: Cushings syndrome, Thyroid problems, Renal and Liver diseases amongst others.